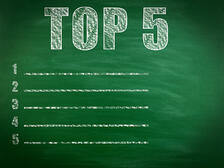 As the year comes to an end, here's a look at our top small business health insurance articles of 2013. These represent our most read, most commented on, and most shared articles on small business health insurance this year. Topics include ObamaCare, defined contribution, small business owner health insurance, and an infographic on small business health insurance. No business has to offer health insurance. However, the Affordable Care Act includes a mandate for certain large employers (with over 50 employees) to either offer qualified and affordable health benefits, or pay a tax penalty in 2015. Yet many small businesses think this provision applies to them. >> Read more. 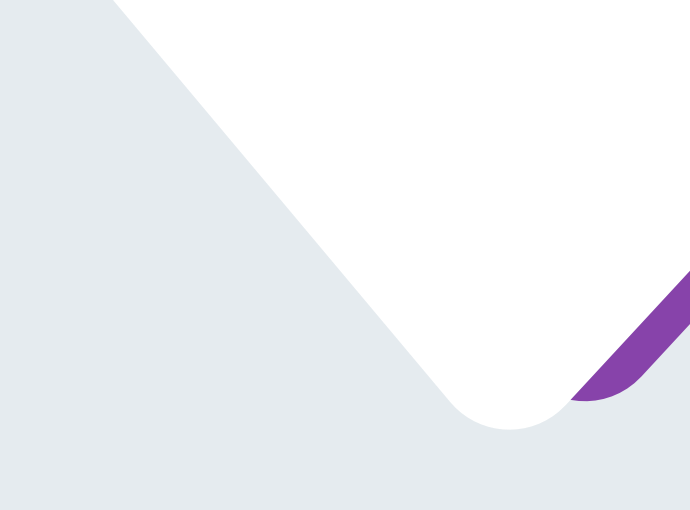 Pure defined contribution health plans provide small businesses a way to offer employees excellent health benefits without the cost or complication of group health insurance. 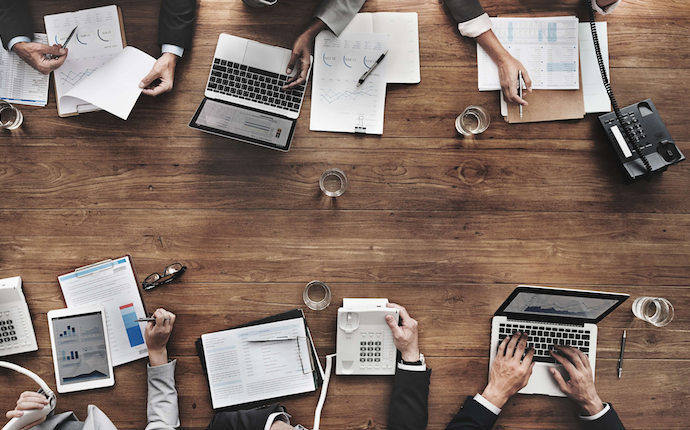 This article explores where we've been historically with small business health insurance, and how pure defined contribution health plans provide a solution for small businesses in 2014 and beyond. >> Read more. Only 50% of small businesses with 3-9 employees offered health benefits compared with 98% of firms with 200+ employees. 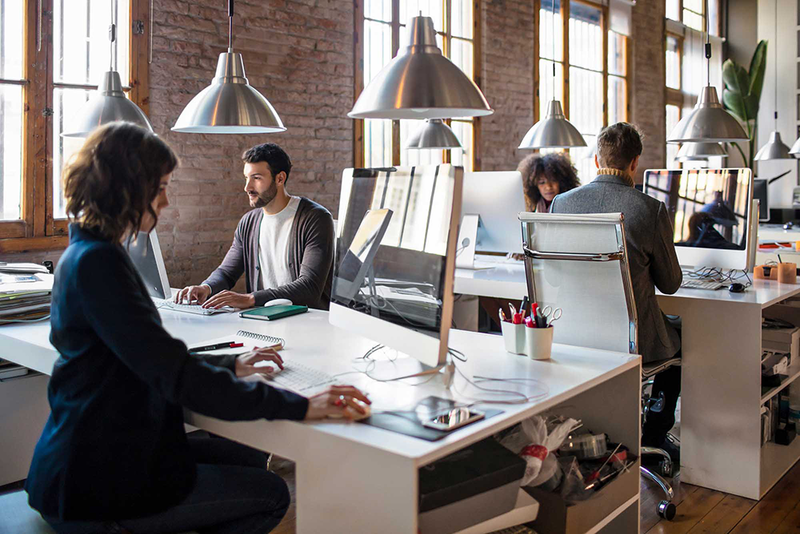 As a result, the employees of small businesses that do not offer coverage often rely on employer-based insurance through a family member or buying health insurance in the individual market. So, what do the owners do? >> Read more. Small business health insurance. Where have we been and what does the future look like? 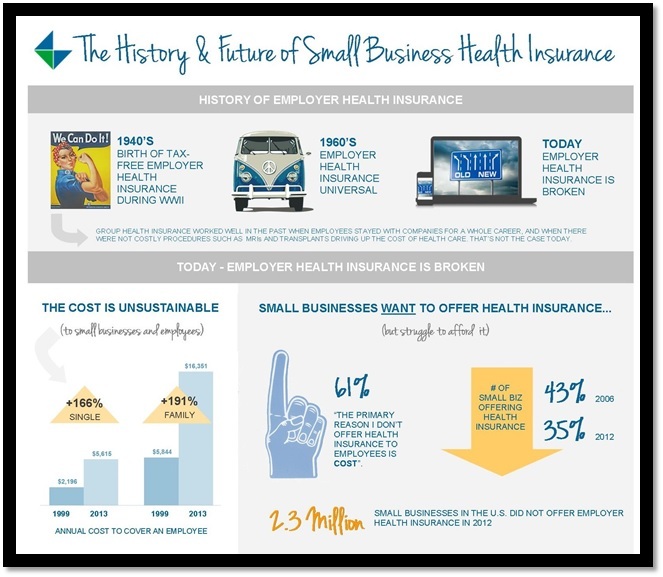 This new infographic takes a look at the history and future of small business health insurance. >> Check out the infographic. Here's a simple solution for small businesses looking for health insurance starting January 1, 2014. It involves 3 easy steps and all parties win (especially the employee). >> Read more. Looking for more information on small business health insurance? See this overview of small business health insurance information by state. What small business health insurance topics would you like to see in 2014? Leave a comment below.